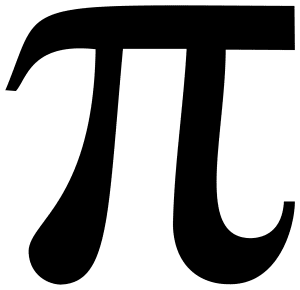 What is Pi? Pi represents a number. It’s an infinite number. That mean it goes on and on and on and never stops. 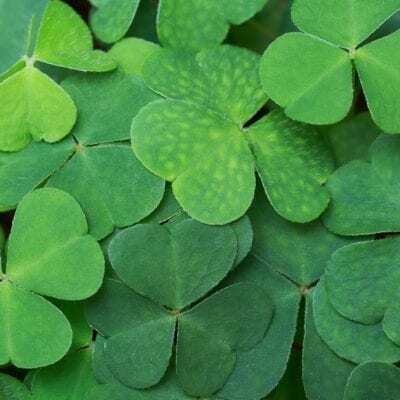 A shortened form of PI is 3.14 so that’s why we talk about PI on March 14th each year or 3/14. It is represented by the Greek symbol. 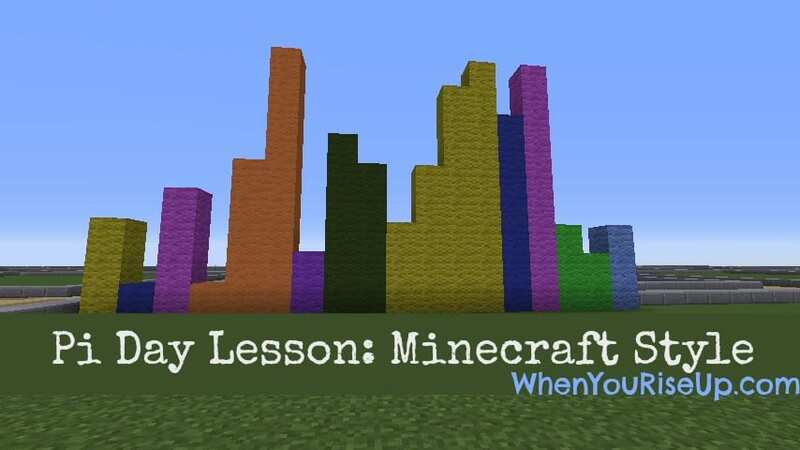 Now that you’ve learned a little about Pi, let’s have a Minecraft Challenge!! Can you build Pi in Minecraft? Of course you can! 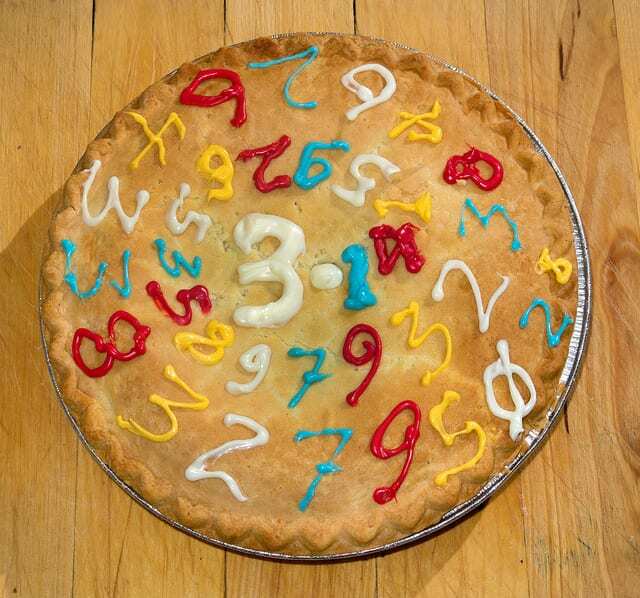 The number for Pi is 3.14159265358979323846864338327950288419716939937510582097… and it goes on and on and on. Build a representation of Pi in Minecraft. You can use any materials you want. I chose to use wool. In the picture you can see that the first column has 3 wool in it, the 2nd one has 1 wool, the 4th has 4 and so on. To start you can print it or draw it on Graph paper to get perspective.